It’s been a busy week at the Keeper’s House. 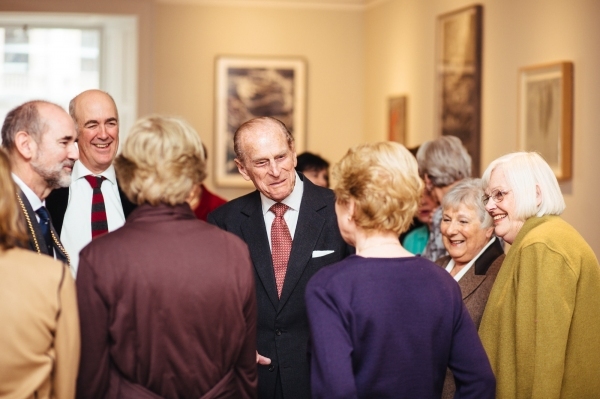 On Tuesday morning, the Duke of Edinburgh came to see it as Patron of the Royal Academy’s friends. He was astonishingly spry, joking with many of the volunteers who have been friends since nearly the beginning of the scheme in 1977. 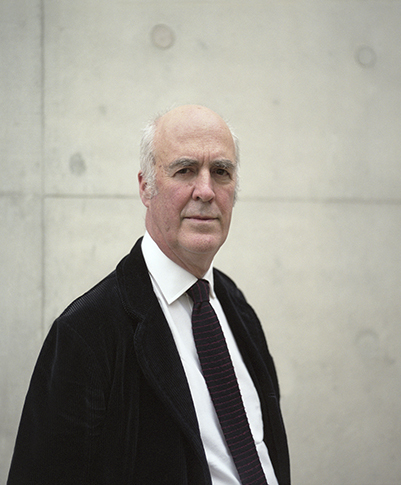 Michael Sandle reminded him that they had met twenty five years ago in Malta and Humphrey Ocean told a story of how his grandfather had shared a bed with Jeremy Hutchison on a boat round the Cape of Good Horn. The Duke asked to see the kitchen to the slight bemusement of the cooks preparing lunch. All in all, a good event. Then, last night we had a little ceremony to celebrate all the work done by Edwina Sassoon to make the garden possible. Tom Stuart – Smith came and we all toasted Edwina in prosecco.